pure H20. Some contaminates found naturally in water are organic and inorganic materials, as well as various metals. The water is first heated to boiling point, then the steam is filtered out leaving behind any contaminants. Distilled water is often used in machinery such as car batteries, or anywhere else where water is required but could be harmful if contaminants are present. Like distilled water, it has been treated to remove most of the organic or non-organic impurities. 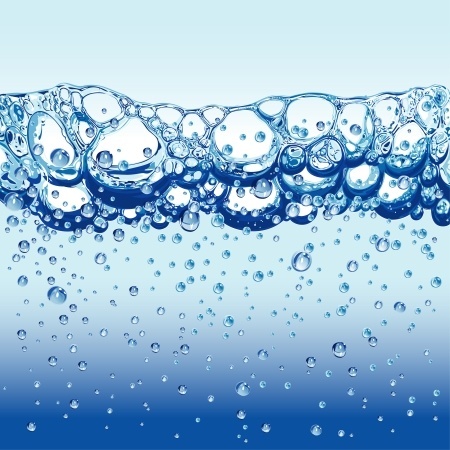 Some of the different treatments that are used when purifying water include reverse osmosis, distillation, carbon filtration and deionisation. Like distilled water, purified water also has advantages and disadvantages in the sense that while harmful impurities are removed, most of the helpful nutrients can also be lost. In this regard, many bottling companies often use a refined process of purification in order to ensure that most of the nutrients remain, which all of the harmful impurities are removed. Effectively the only difference between distilled and purified water is the means by which certain impurities are removed. It should also be noted that distilled water is more expensive due to the more time consuming method of preparing it to filter out all impurities.